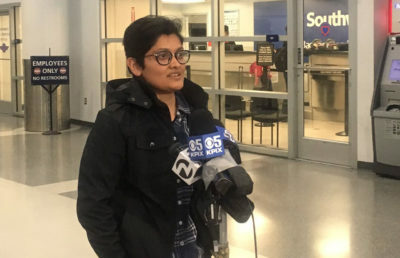 Prerna Lal, the only immigration attorney for UC Berkeley’s Undocumented Student Program, or USP, has been on paid administrative leave for the past five days — and Lal still does not know why. As a lawyer for the East Bay Community Law Center, or EBCLC, Lal has worked for USP for more than two years. In Lal’s absence, several attorneys have taken over Lal’s cases. 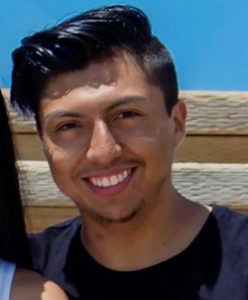 In January, Lal secured the release of campus junior Luis Mora from Immigration and Customs Enforcement, or ICE, custody after Mora was detained by Border Patrol in late December. Following Mora’s release, Lal took a family medical leave and left the country for personal health reasons. When Lal returned from medical leave Feb. 5, they said they were placed on paid administrative leave, for which the reasons are unclear. Neither the campus nor Lal could offer an exact explanation as to who requested Lal be placed on administrative leave and why. According to Lal, EBCLC Executive Director Tirien Steinbach said USP had requested that Lal be placed on administrative leave because some students allegedly complained about Lal. But according to campus spokesperson Janet Gilmore, it is “absolutely untrue” that USP requested that Lal be placed on administrative leave. EBCLC — the entity that officially placed Lal on leave — has not responded to multiple requests for comment by The Daily Californian as of press time. Lal said they have spoken to a few of their EBCLC colleagues and their boss, all of whom expressed confusion as to why they were placed on administrative leave. 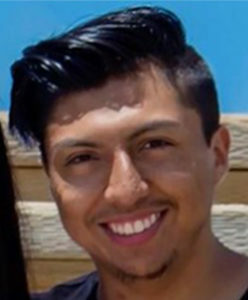 Last year, Lal worked on about 300 cases when President Donald Trump repealed Deferred Action for Childhood Arrivals, and at the beginning of this year, they were working on about 100. Prior to taking their medical leave, Lal said they had filed a list of complaints regarding workplace discrimination at EBCLC and USP, which EBCLC is currently investigating, according to Lal. The list of complaints include various allegations of discrimination and retaliation, including discrimination based on religion and discrimination based on sexual orientation and gender identity. With these workplace discrimination complaints and all the confusion surrounding their leave, Lal said they feel confused, betrayed and heartbroken. In the past five days, even after being placed on paid administrative leave, Lal has been helping Mora pay the bonds to release his friends from ICE custody. Lal said they did this not as Mora’s lawyer but as his friend. Lal said several of their student clients have expressed distress following Lal’s leave.